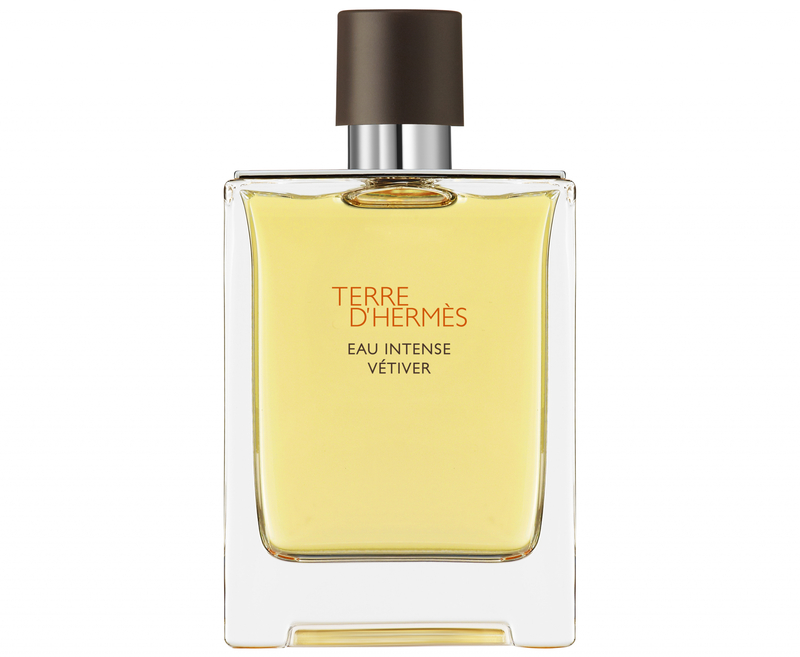 Terre D’Hermès Eau Intense Vétiver is a new iteration of one of Hermès’ most popular scents. Perfumer Christine Nagel offers an original interpretation of the terre ideal by illuminating the unexplored elements of the fragrance composition. Notes include vetiver, black pepper, bergamot and sichuan pepper from a scent derived from the earth to harmonise with wood and mineral jacket.